I loved this album and I loved his album Portrait Of A Genius, too. I don't know where that all came from, really, but I did listen to them a lot at the time. He was very popular and rightly so. The thing is, there was no real distinction between music then. It was just music. There was no "Oh I like this but I don't like that". We used to listen to everything. If it was good, we didn’t care what type of music it was. Bob Marley. Isaac Hayes. It was all just music, you know? And so we loved Ravi Shankar. 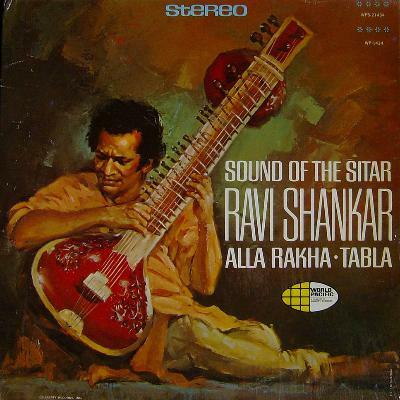 His sitar playing was incredible but the tabla solos were wonderful, too. They were very inspiring - they were how I got the idea for the drum section which I used in the original Ommadawn.